v1.1.4 is live! Thank you for waiting! 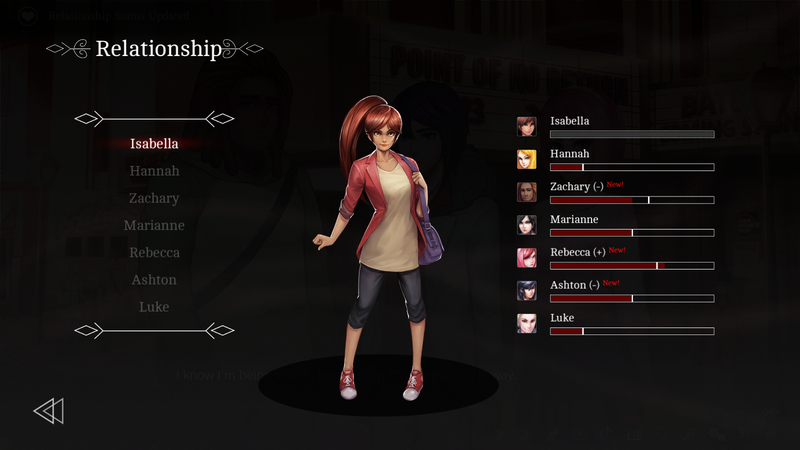 Visual improvement for the Relationship feature. Whenever your relationships change, a visual feedback of (+) or (-) will be displayed! 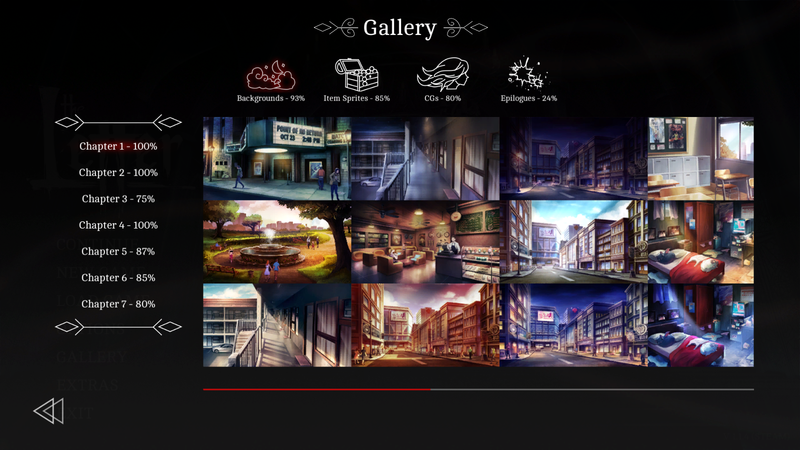 New feature that displays your percentage completion for the gallery, branch tree and achievements! Made improvements to our saving system. This reduces the chance of losing your save files when the saving process gets interrupted! Various bug fixes and polishing in general. The Letter turns 1 today! The Letter Summer Sale is here! The Letter Anti-Instant Noodles Sale! Collector's Edition & other physical merch, now available! Happy Lunar New Year!! The Letter is 25% off! The Letter - Linux Version Now Available!! The Letter is 33% off this Winter Sale! The Letter - DLCs are Released! 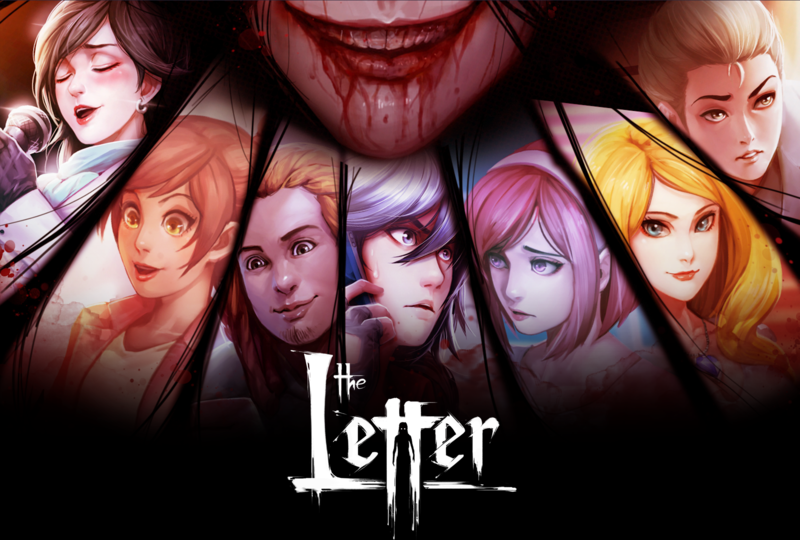 The Letter (full version) is LIVE!! Save files are not saved into same directory as the game. feel free to overwrite it or making another directory is fine.